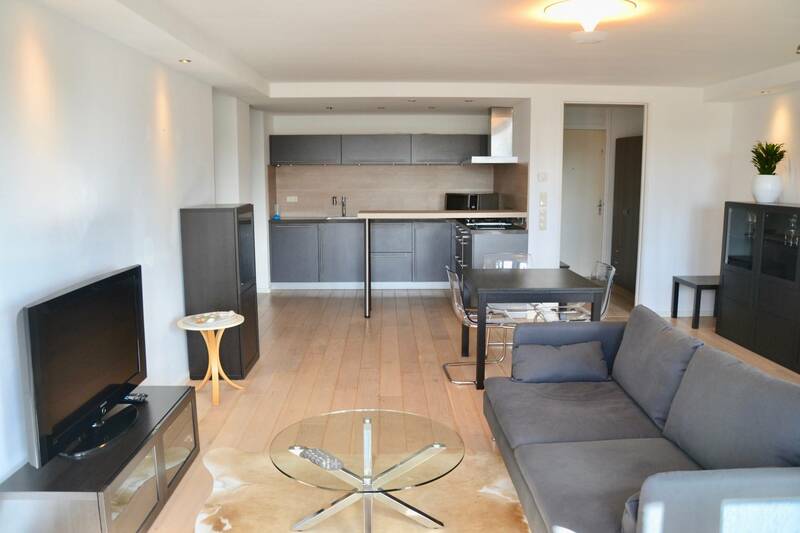 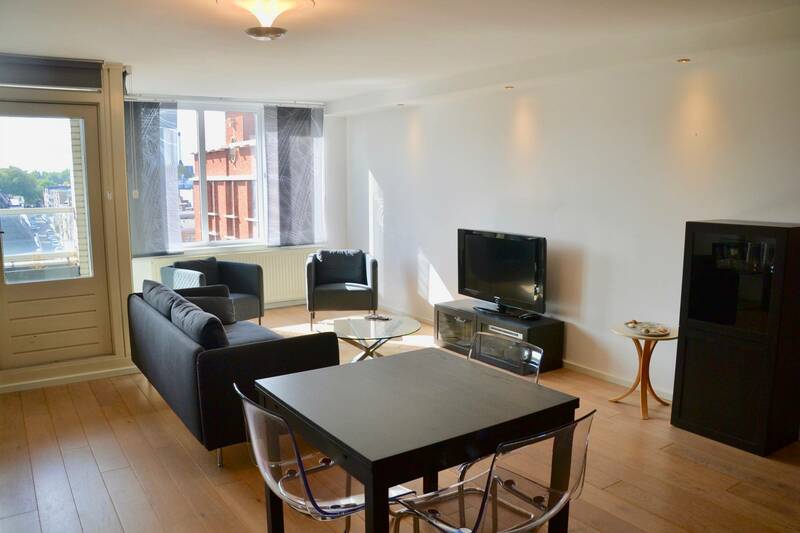 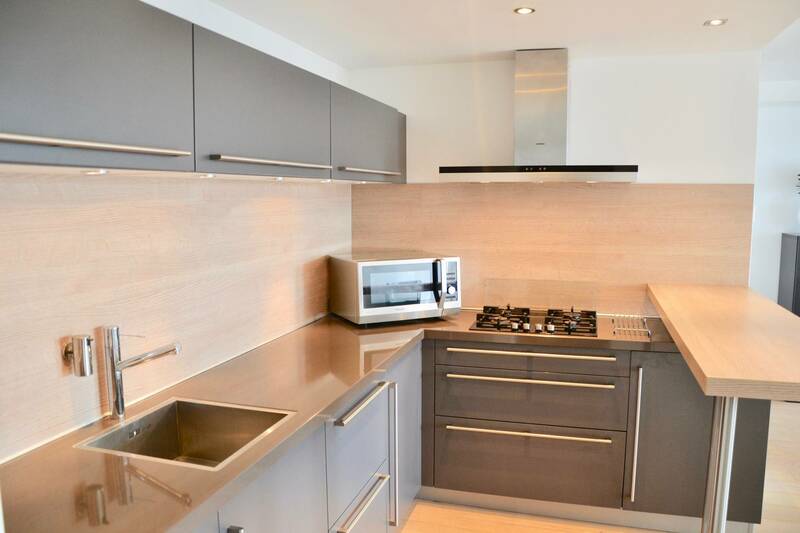 Luxurious and newly renovated two bedroom apartment in the city centre with kitchen bar and two balconies. 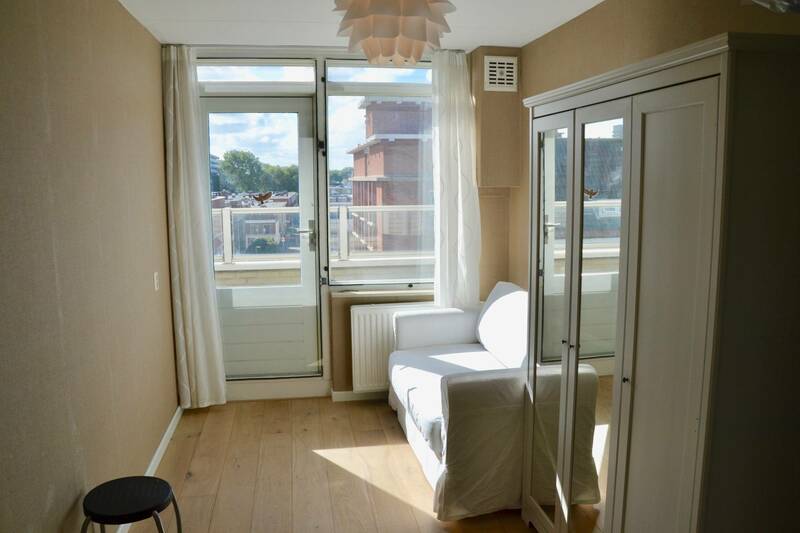 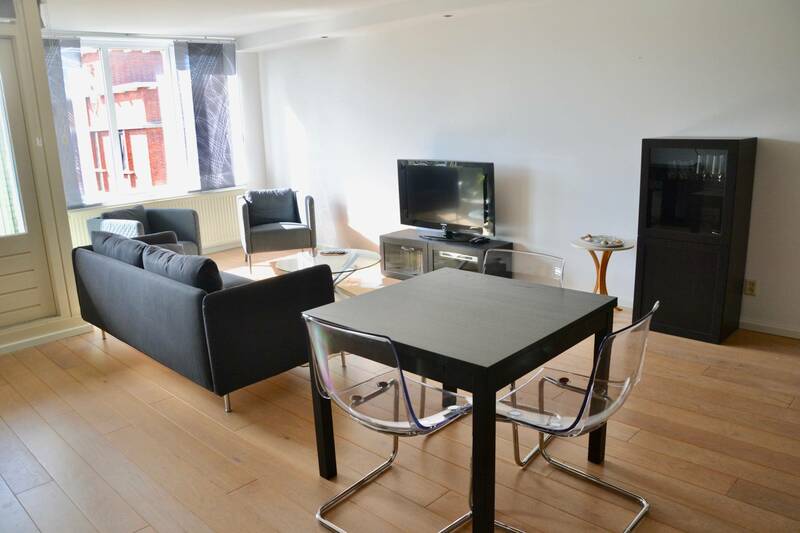 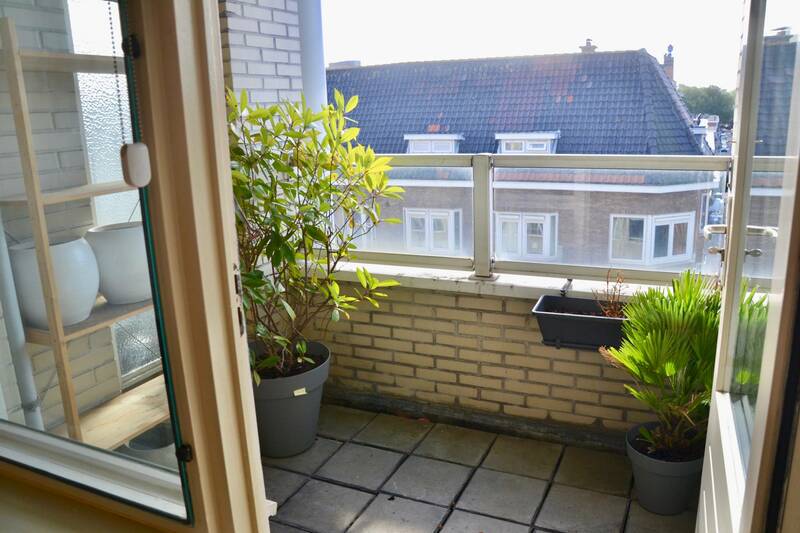 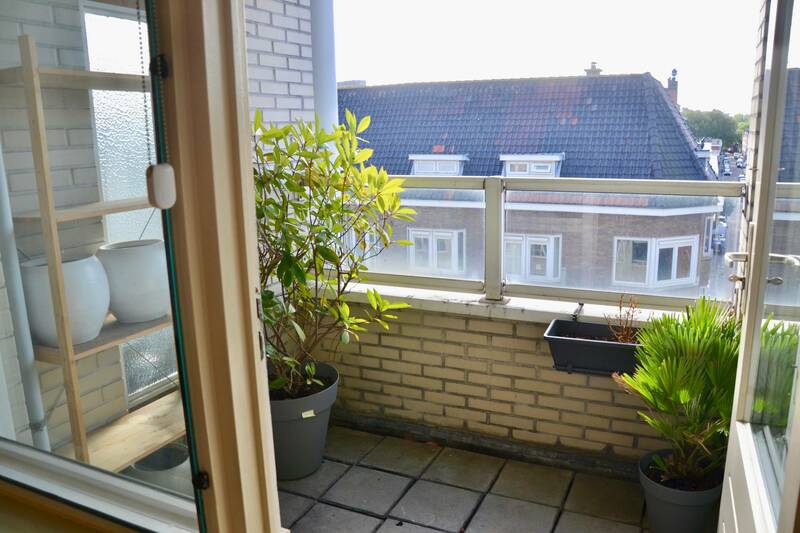 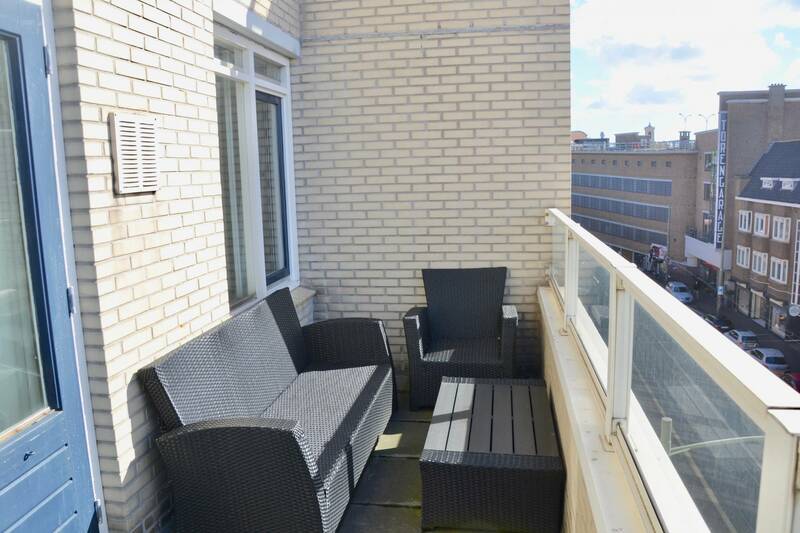 This is a well-maintained luxury apartment with wooden flooring, trendy designer kitchen and two sunny balconies. 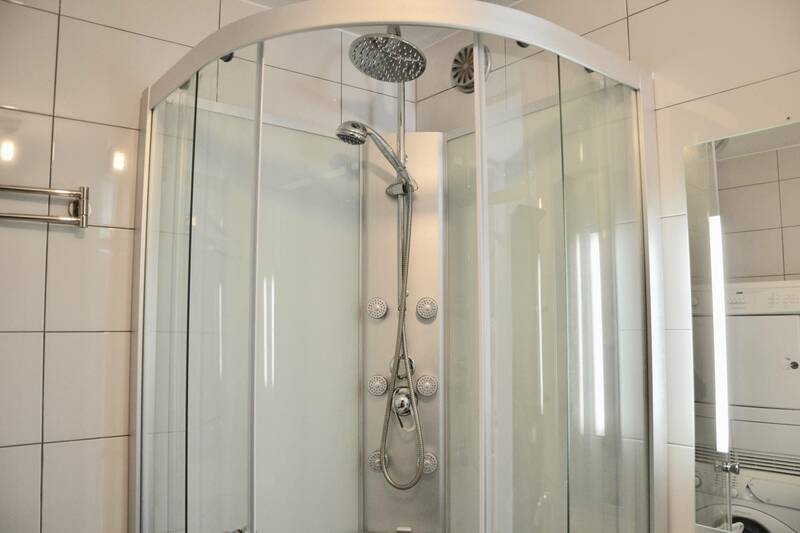 The bathroom has a bath as well as a separate shower and comes with washing machine and dryer. 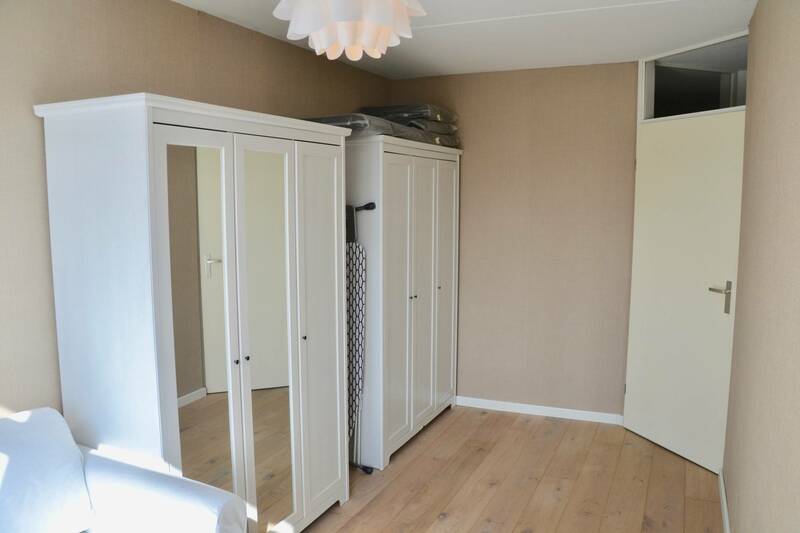 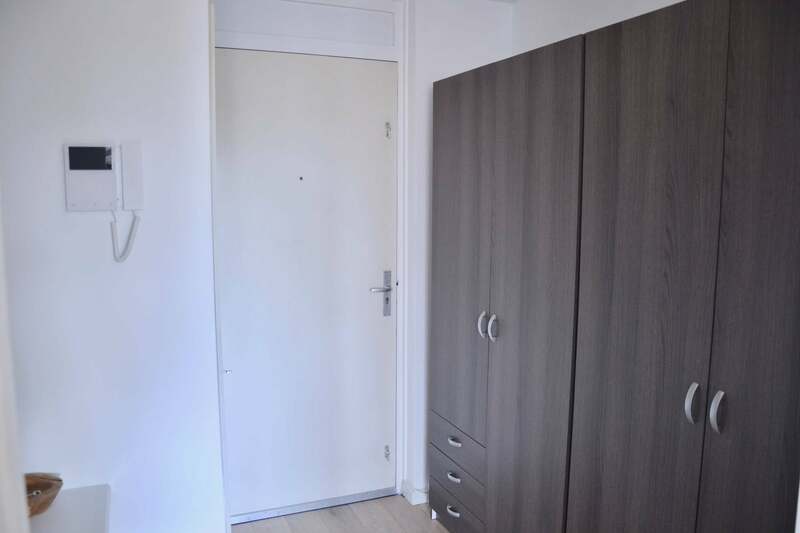 The apartment comes with external storage and optionally a private parking space. 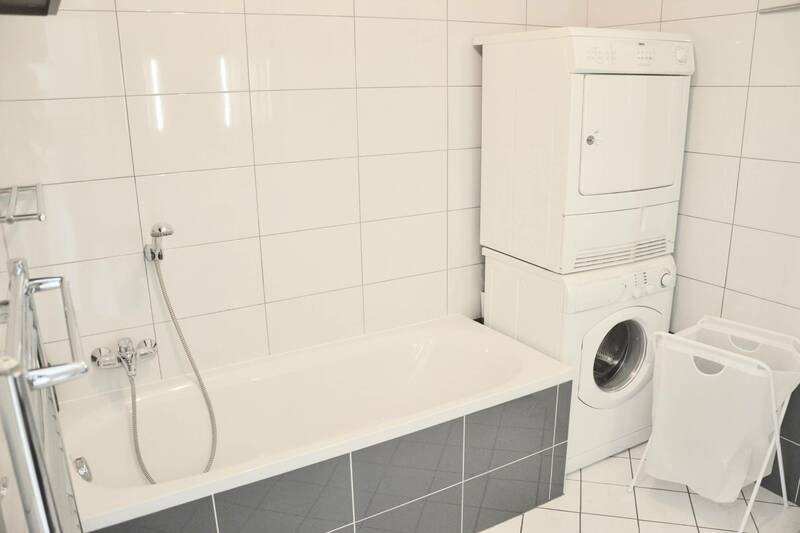 Located on the fourth floor of a secure apartment complex. 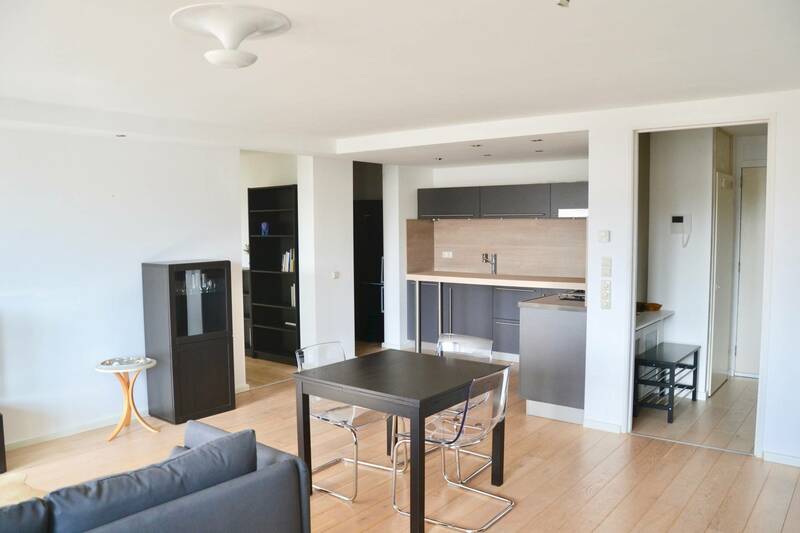 A fantastic and luxurious apartment with planty of natural sun light and elevator access. 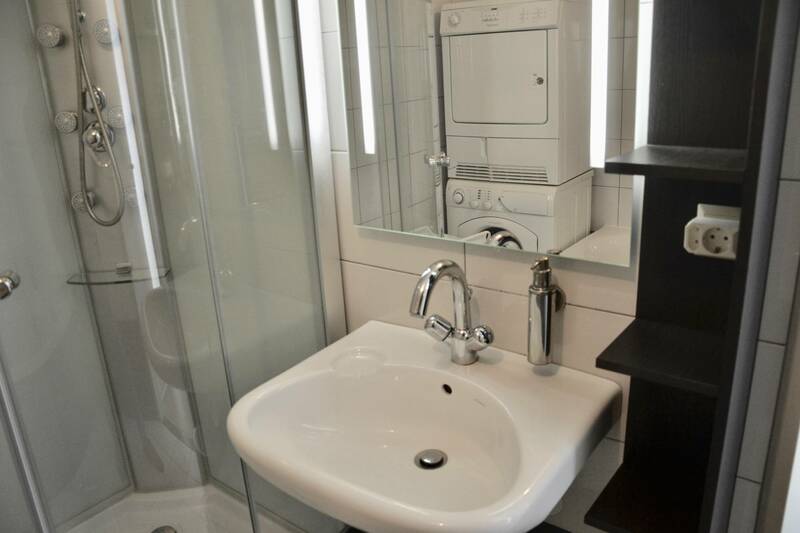 The apartment features a modern and newly renovated kitchen with all amenities, a bathroom with bath and shower and two large bedrooms. 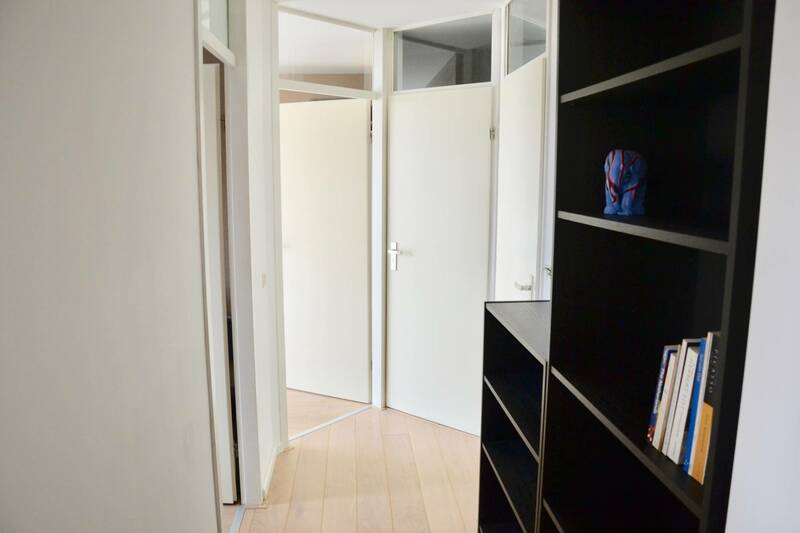 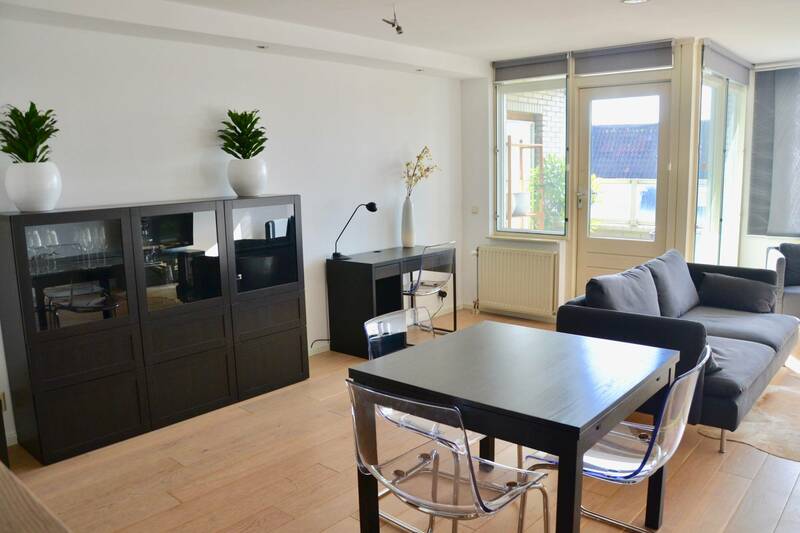 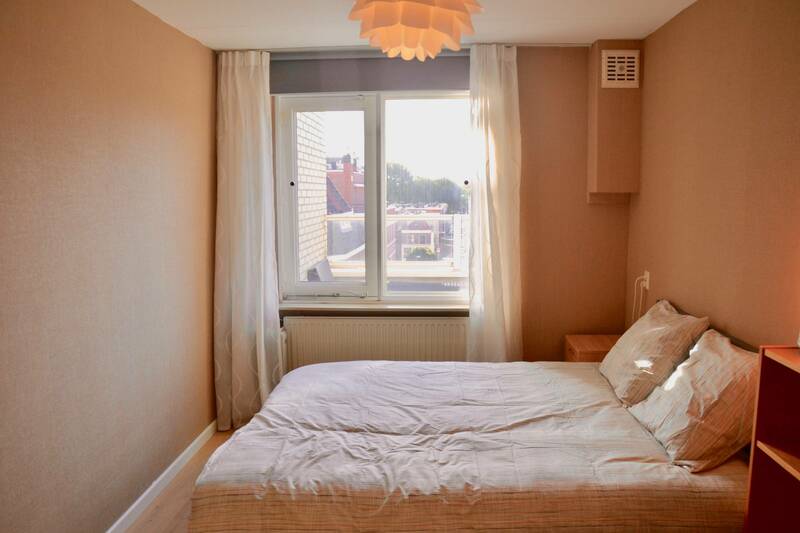 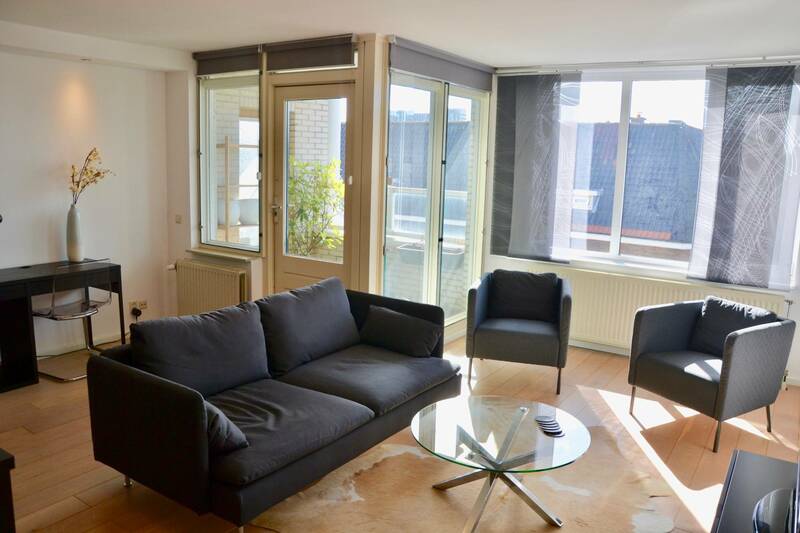 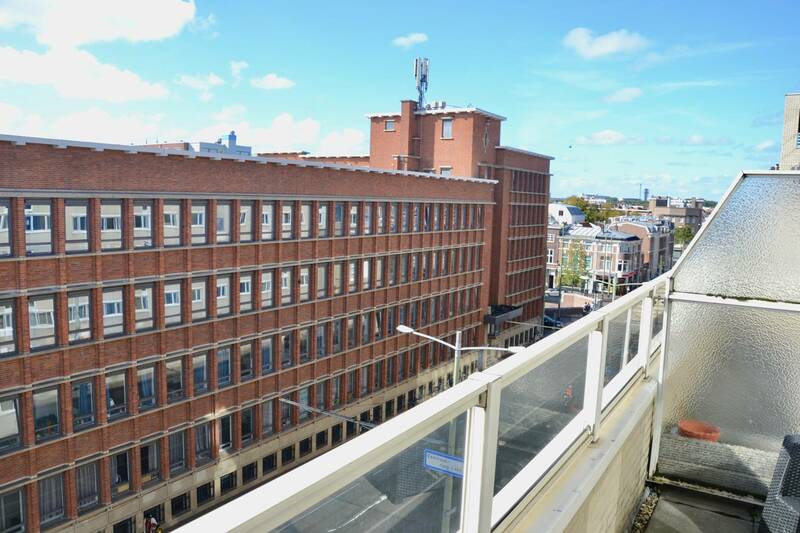 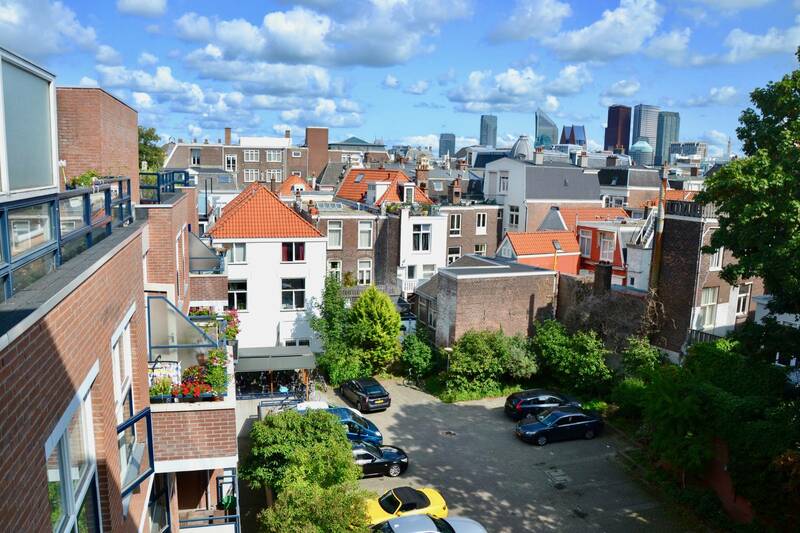 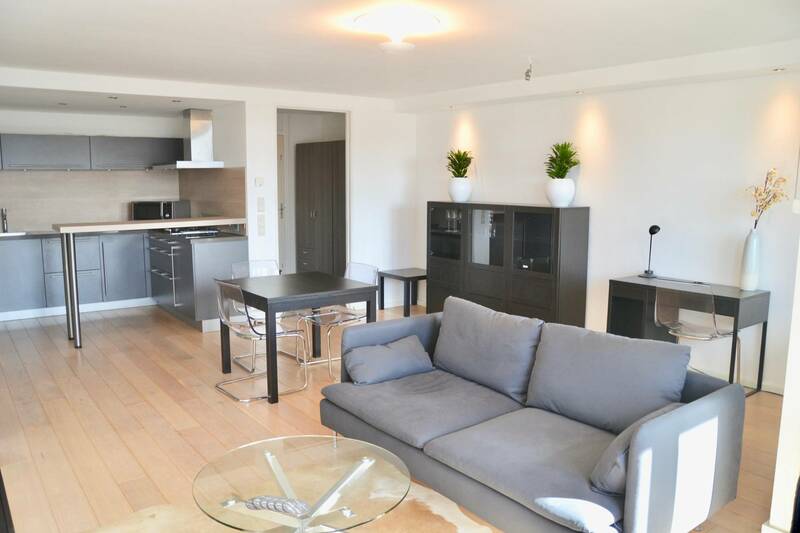 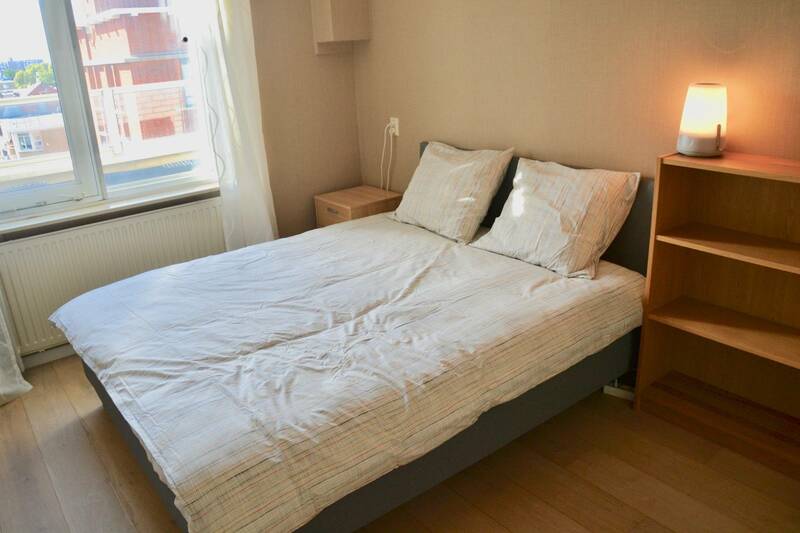 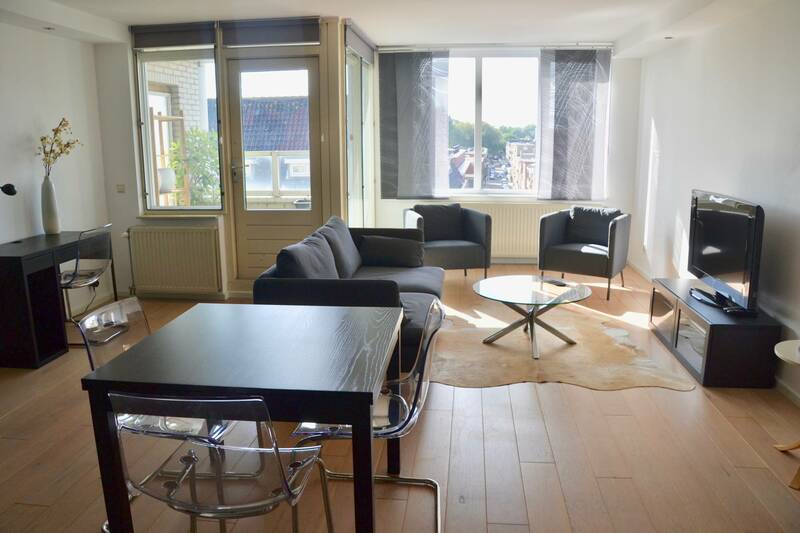 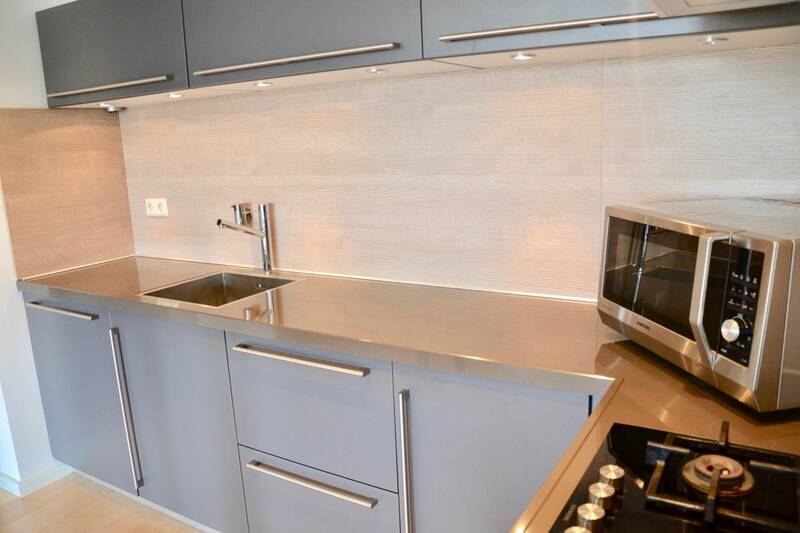 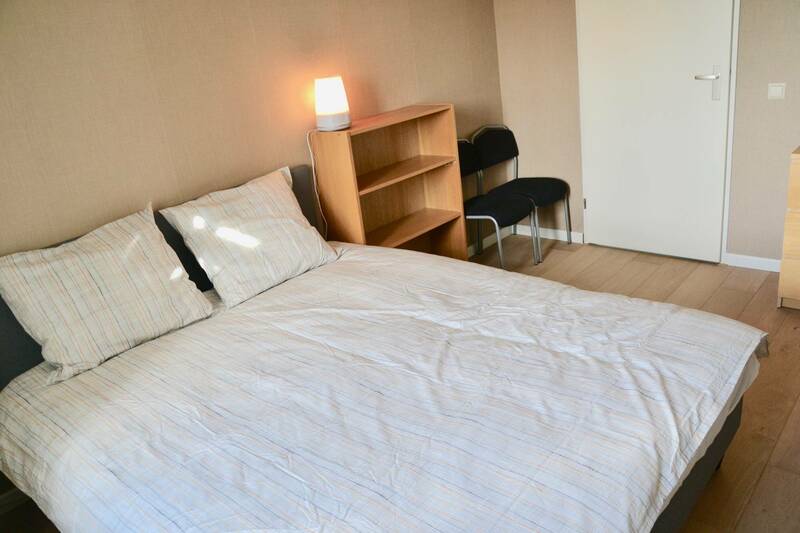 Situated on the 4th floor of an apartment building with a beautiful view, this completely renovated apartment offers you all the comfort you need. 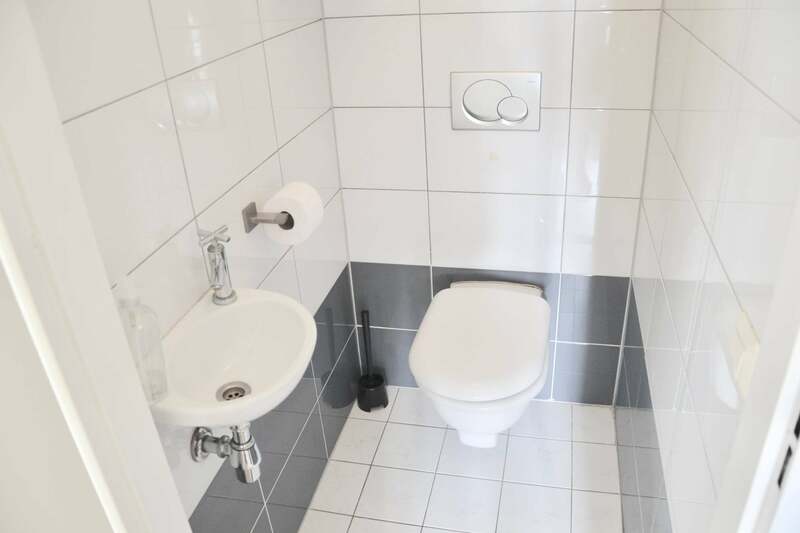 The apartment is spacious and comes with all amenities. 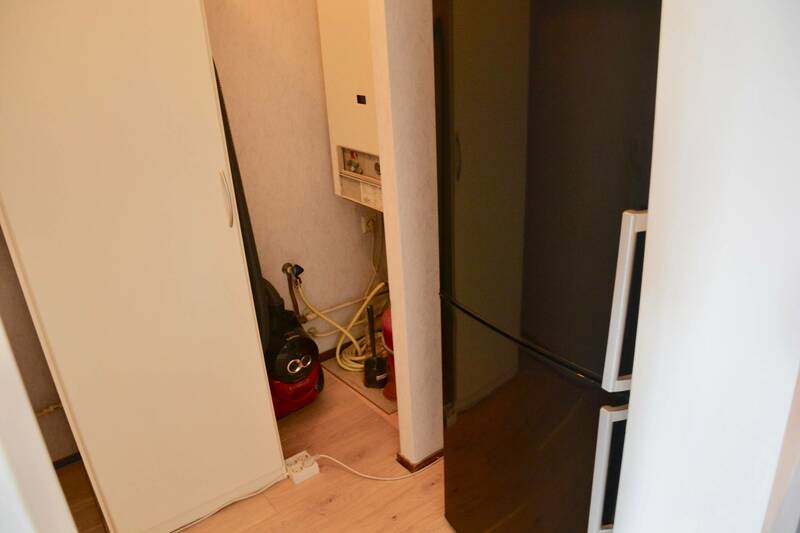 There is also an external storage and an elevator in the building.